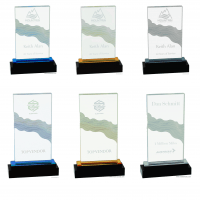 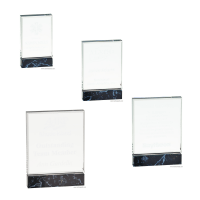 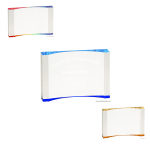 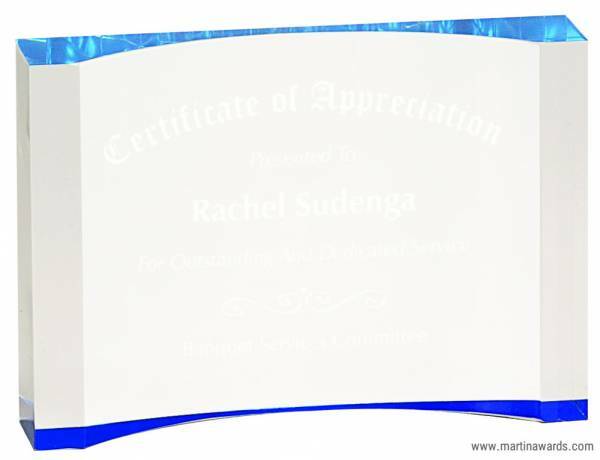 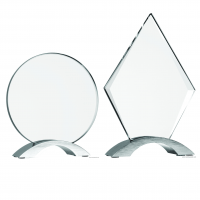 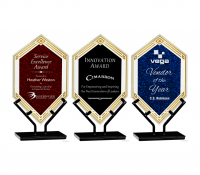 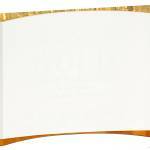 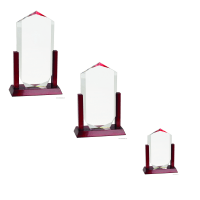 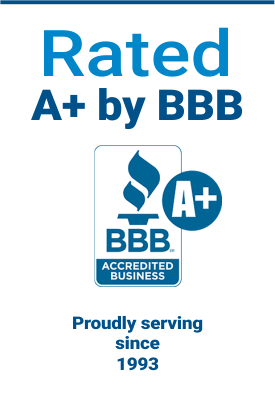 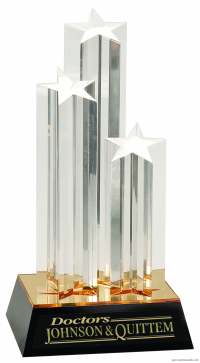 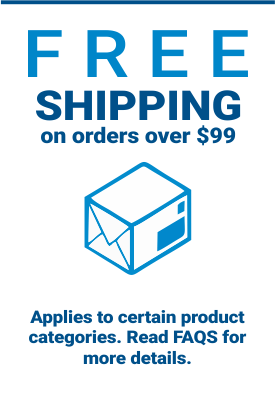 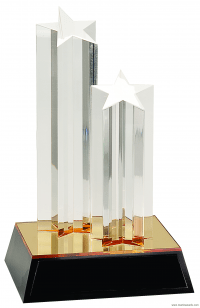 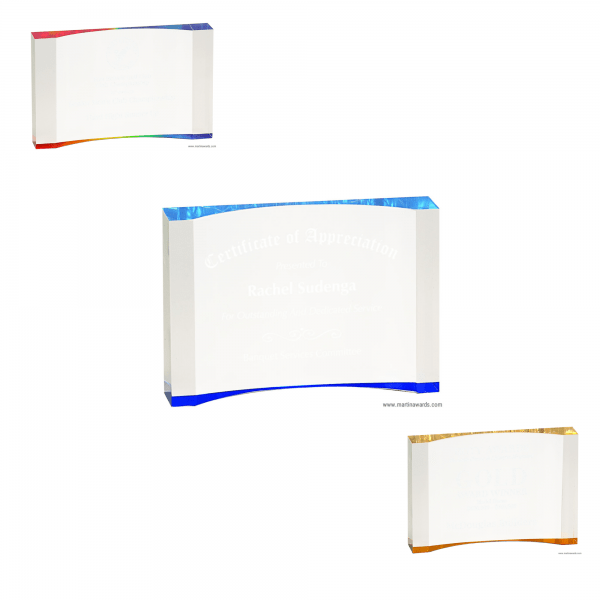 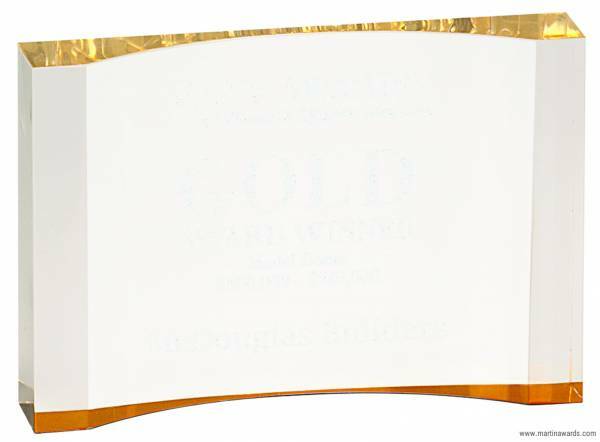 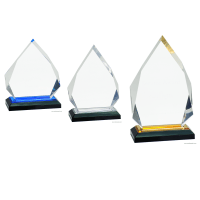 Choose between nine(9) different styles of this thick crescent acrylic award, including three (3) different sizes and three (3) different colors. 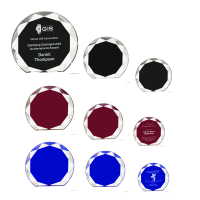 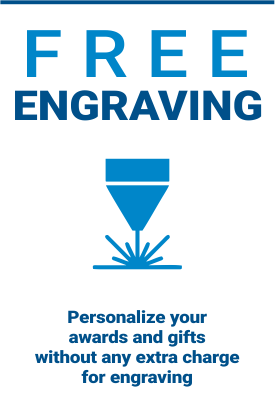 All of these can be laser engraved! 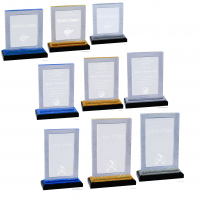 Size Choose an option5" x 3.5"7" x 4.5"8" x 5.5"
5" x 3.5", 7" x 4.5", 8" x 5.5"